In looking for a map of the Cambridge district that would be suitable in demonstrating where all the district communities are situated in relation to the town of Cambridge, I found this map. It is an excellent 1930's map that was used as an advertisment in the Waikato Independent newspaper to show where their newspaper distribution went to. It shows almost all the key points of interest in the Cambridge district. The only one I could add in is Rukuhia, which is just west (left on the map) of Tamahere, halfway between Cambridge and Hamilton. 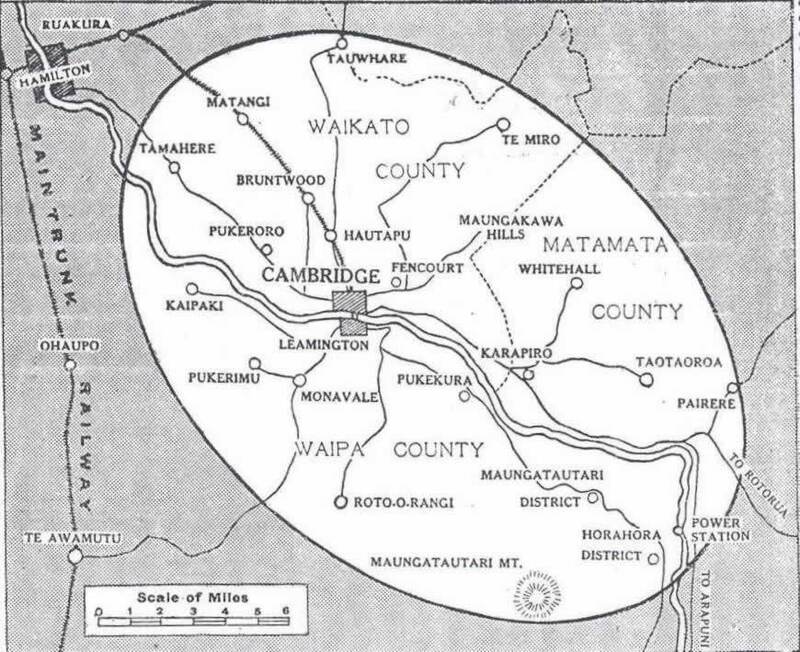 All of the villages and settlements within the white oval were at the time of the war, and still now, considered to be in the 'Cambridge District'. 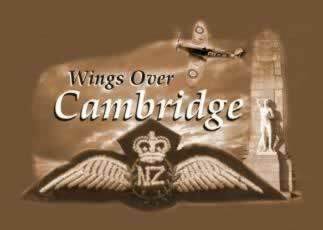 Any known airmen and women who have lived in the rural areas have been included on this page.